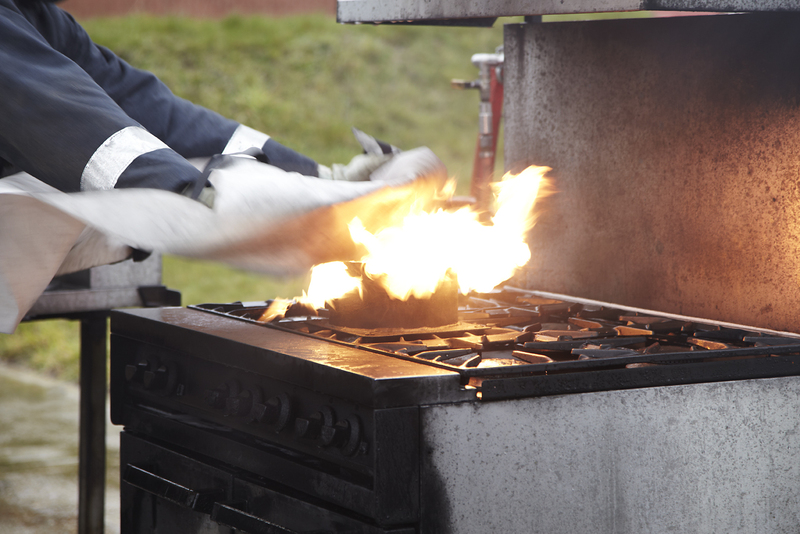 Understand and recognise the hazards posed by small fires. Implement the correct emergency procedure. Select the appropriate extinguisher and operate it correctly. Recognise unsafe practices with regard to means of escape, fire warning and fire fighting equipment. Outdoor practical session – delegates extinguishing fires using different types of extinguishers and a fire blanket. Recommended For: Trainee Fire Marshals with responsibility of evacuations and advisable for all staff as part of their fire training requirements ensuring cover is maintained and employee awareness. Note: Due to the practical nature of this course we recommend that delegates wear flat shoes, trousers and long-sleeved tops.